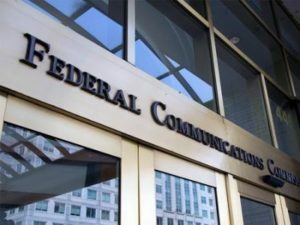 The formal comment period for the FCC’s controversial set-top box proposal closed this week, after tallying 256,747 submissions. As in any hard-fought rulemaking proceeding these days, most of those were canned comments from “the public” rounded up by PR firms working for parties on all sides of the issue. But it also drew more than 1,000 substantive comments from rights owners, members of the pay-TV industry, technology providers and other agencies of government involved in telecommunications policy, including the White House. I’ve written here before, perhaps excessively, on the relative merits (or lack of them) to the various sides’ positions, so I won’t belabor the debate further. But the latest round of comments revealed another, related issue that bears watching regardless of how the set-top box debate turns out: the very different perspectives on the impact of innovation coming from different corners of the TV business.